One night Hector falls asleep to the sound of rain rat-a-tat-tatting on the roof of his wumblebug hole. And even though the rain has been coming down for days, Hector is not worried. He's safe and snug. But then Hector wakes up to discover his hole is filling up with water fast! 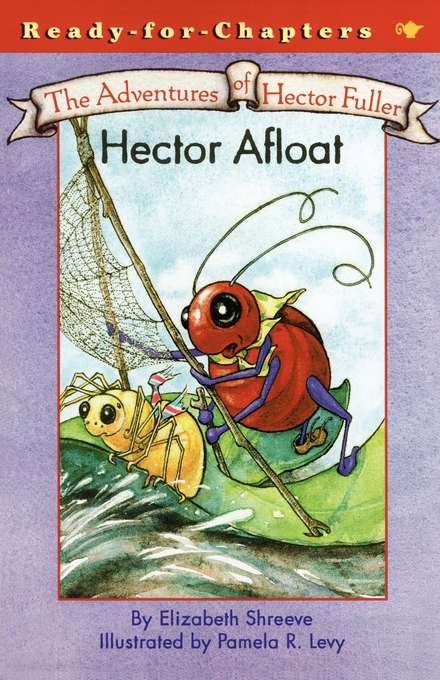 Hector is swept out of his home, along with all of his belongings. The next morning he sets off in search of a new place to live. And though Hector is sad to lose his old hole, he soon discovers what makes a hole a home.